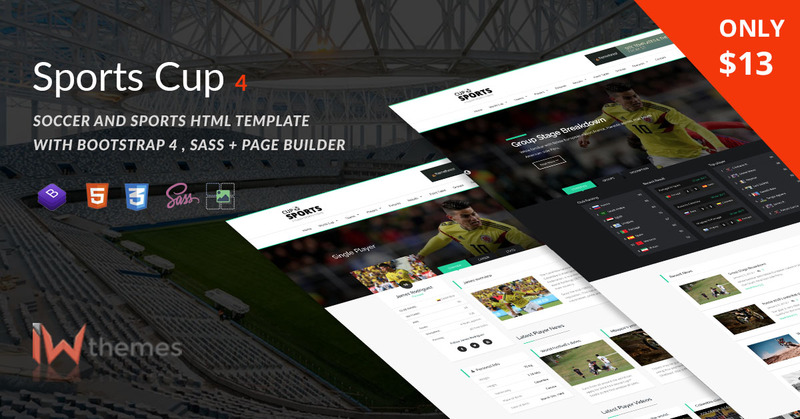 SportsCup is a professional Soccer And Sports template with Bootstrap 4 especially, for football, soccer, sport clubs. 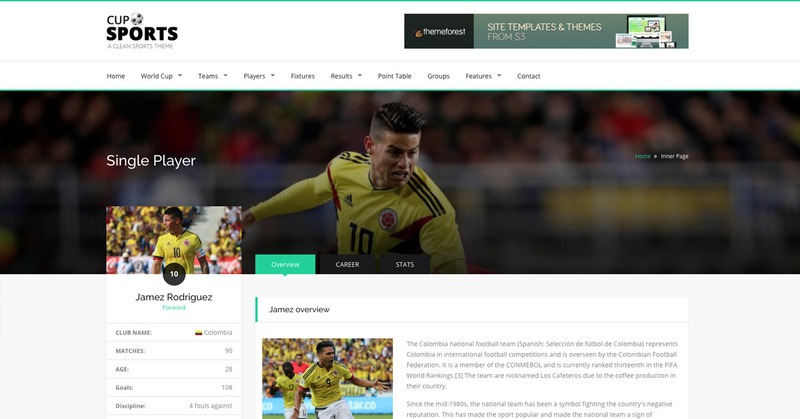 It comes with great soccer features such as List of Player, League Table, Player profile, Fixtures & Results etc., it’s fully responsive design ready to look stunning on any device. 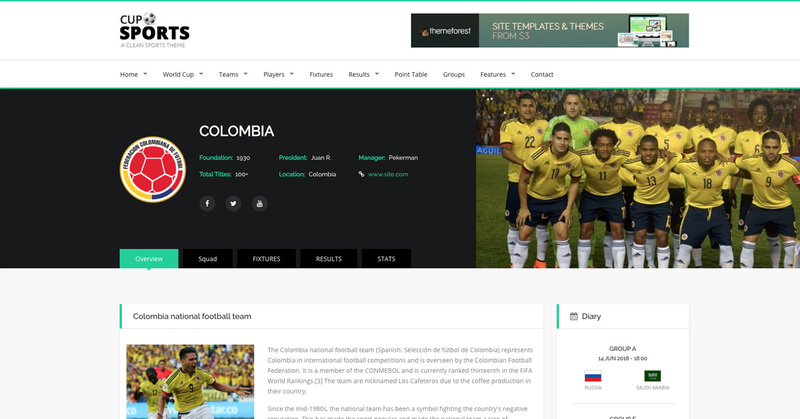 The template comes with 29 + HTML pages built using the Bootstrap 4 framework. 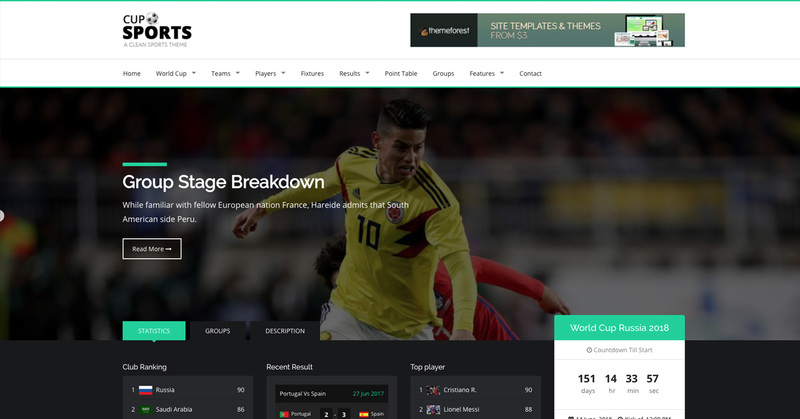 The Page Builder lets you select from over 60 interface blocks: content arrangements, switch image backgrounds, switch out icons all at the click of a button — the layouting potential is near limitless. 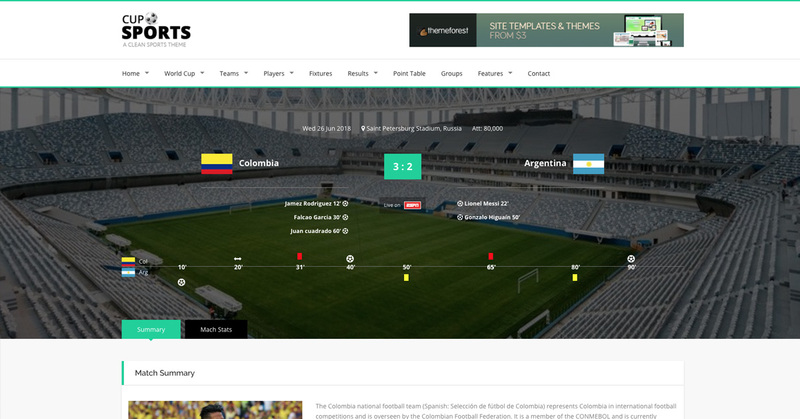 Assembling mockups is no longer a tedious task, get working prototypes to your clients lightning fast and deliver production-ready pages easier than any traditional HTML template. Try it now.